Oh my that is so cute, I can't stand it! I luv pugs...i want to get one of my own!! they make too much noise when they BREATH!! Aww! 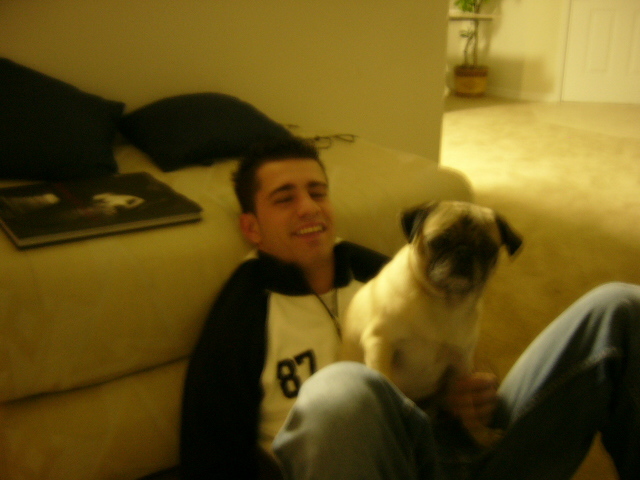 Not only are you cute but you love pugs too Scout is adorable, he looks just like my Mia, how old is he?